Home » Asian news » The Week In Games: Too Many Zombies! Once again, it is time to kill some zombies. 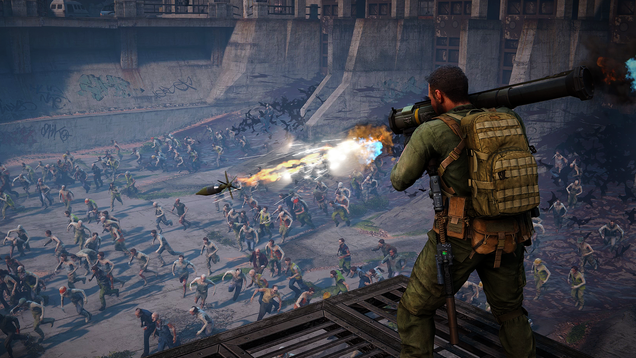 World War Z comes out this week and brings with it thousands of zombies. Literal hordes of zombies. I might even say too many zombies. How much time do you think I have, World War Z. Do you think I can kill all of these things? I got things to do, folks.